It's the most wonderful time of year! Not only is December the month of my birthday, it's also a month where we get to make lots of memories that will last a life time with my little ones, family and friends. We have lots of traditions around this time of year that have become dear to our hearts and with a new little one in the family this year, I'm definitely looking forward to sharing our family traditions with her. Even though she's only four months and can't really participate in our family traditions, just having her in the room with us is good enough. Every family has special holiday traditions, which help to make their holiday season brighter. Whether it’s hanging stockings, buying goofy gifts or sharing family meals, it’s the little details that make the holidays so wonderful. It’s never too early to create magical memories with your little ones, so Disney Baby has put together some ideas for family traditions you can start today! Find a fun way to prepare for the big day! Whether it’s creating a homemade advent calendar filled with great goodies or reading holiday books like Christmas Around the World in the evenings before the main event, you and your little one can share in the gleeful anticipation of the holiday magic to come. We love creating a Christmas countdown. I remember doing this when I was little and love that my kids are doing it to. 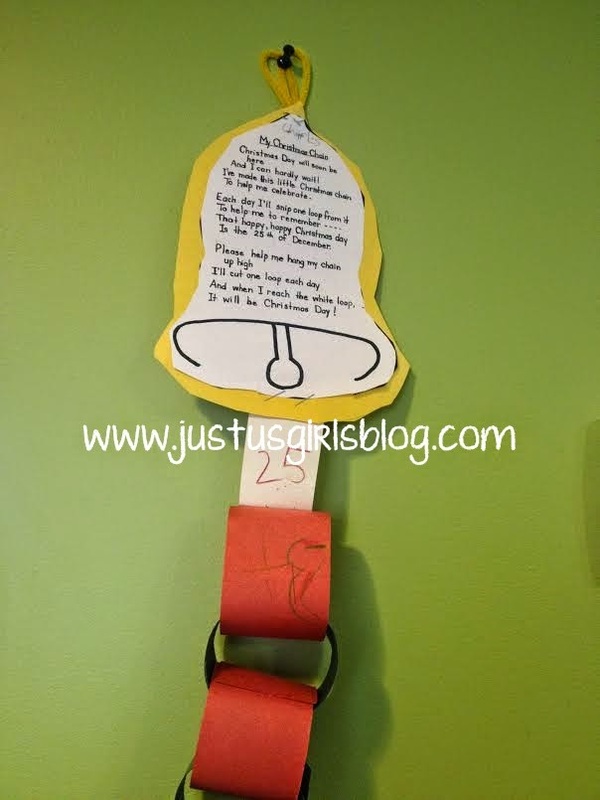 This helps them remember how many days left until Santa is coming to town. Dedicate some family time to decorating your tree together. 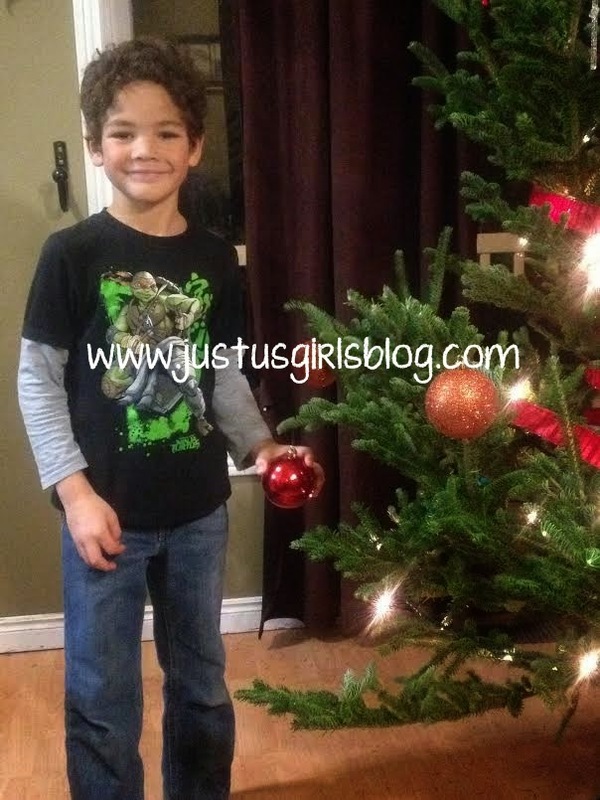 Give your little ones ornaments that are all their own, so they have special roles to play every year. You can also take this time to explain your family’s history: try sharing stories about your favourite trimmings to show your wee one how special their contribution really is! We never really have a theme to our Christmas tree, I find it too stressful. Instead we have our ornaments that we've had for over ten years, along with customized ornaments for each member of our family and handmade ornaments that our kids have made over the years placed on our tree. It looks more and more beautiful each year. 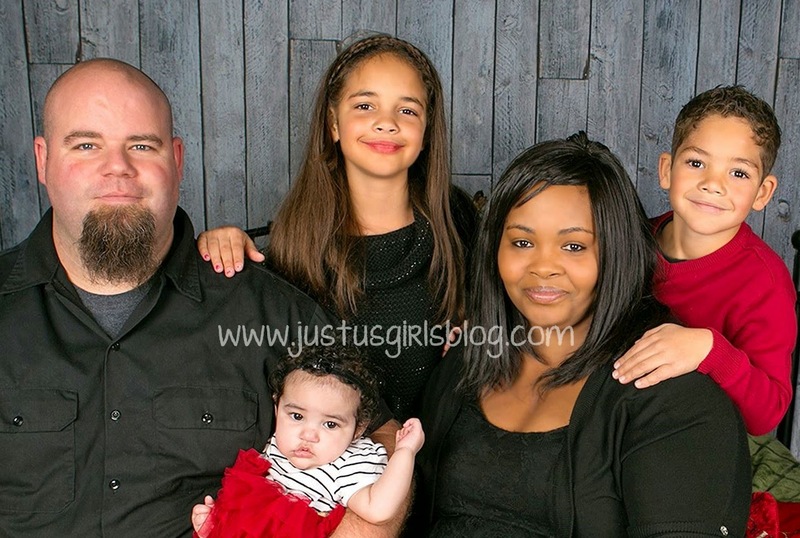 Take a family photo to share on a card, or keep a special holiday album that will grow as your children do. To keep things interesting, try choosing a fun theme: you can all wear holiday PJs or goofy reindeer ears – coming up with a new one every year is a great way to share some cheer together. If it’s your baby’s first holiday, why not preserve the memory of your little elf in a customizable photo frame? 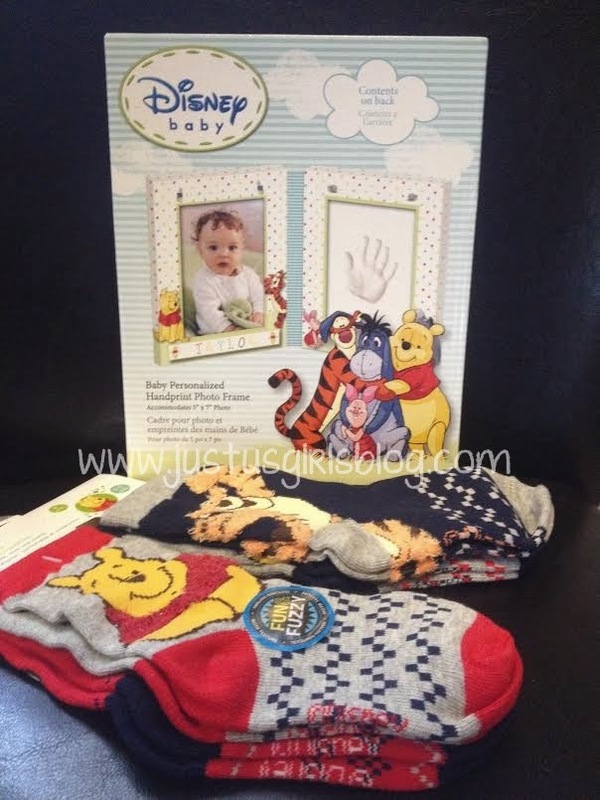 Disney Baby is offering one of Just Us Girls Canadian readers four pairs of cute, cozy and comfy Gortex socks, featuring your favourite Winnie the Pooh characters, and a Winnie the Pooh hand-print photo frame set. This prize back is valued at approx. $30. What are some of your family traditions during the holidays? Do you bake sweet treats together? Listen to holiday music? We'd love to know, leave a comment below!